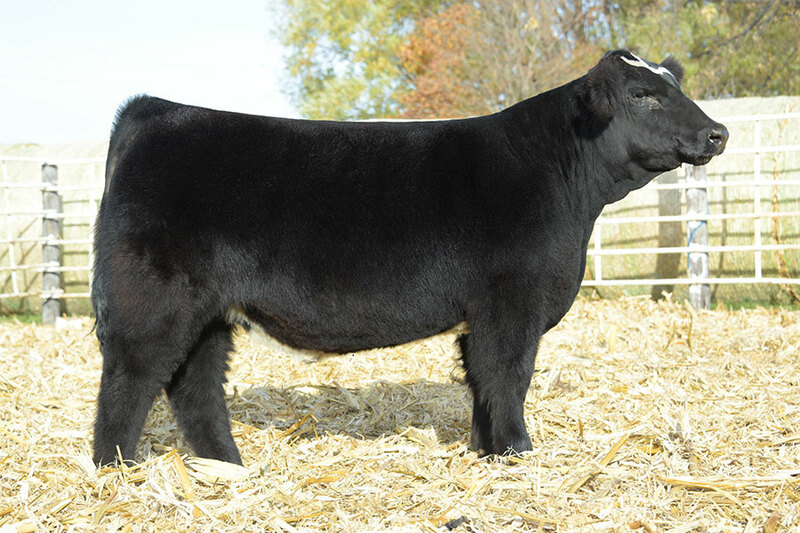 Early calf reports confirm Distinction is here to stay. 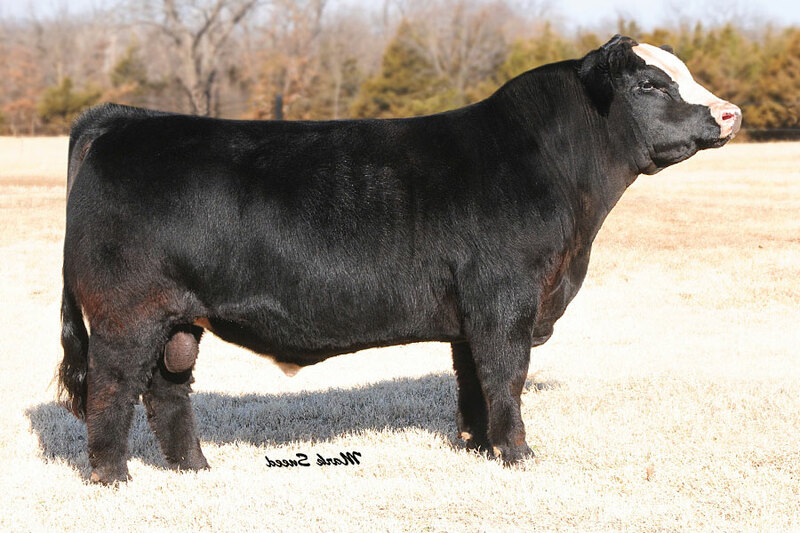 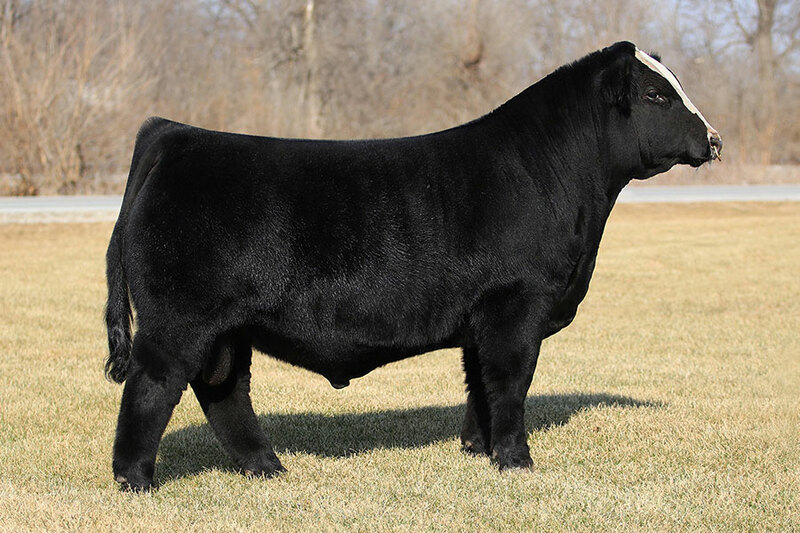 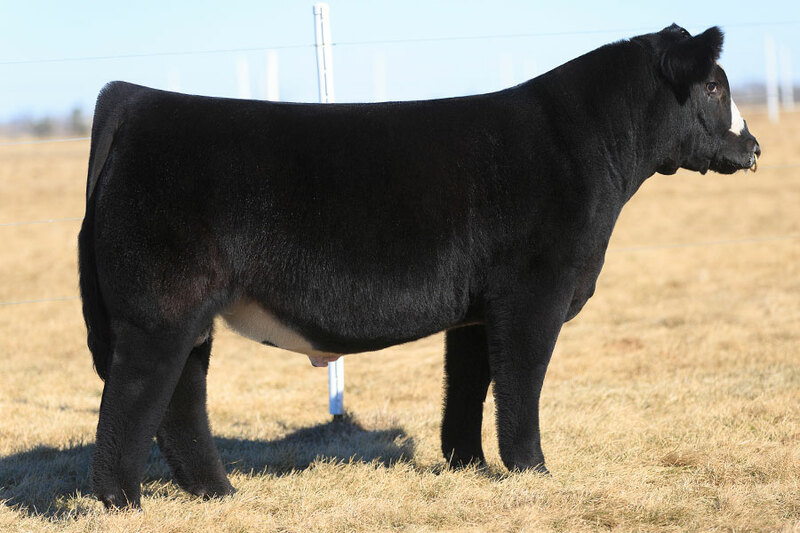 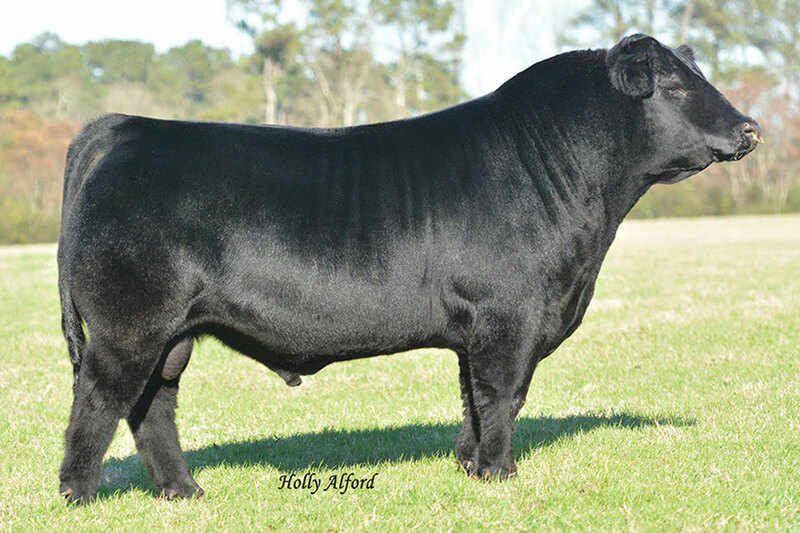 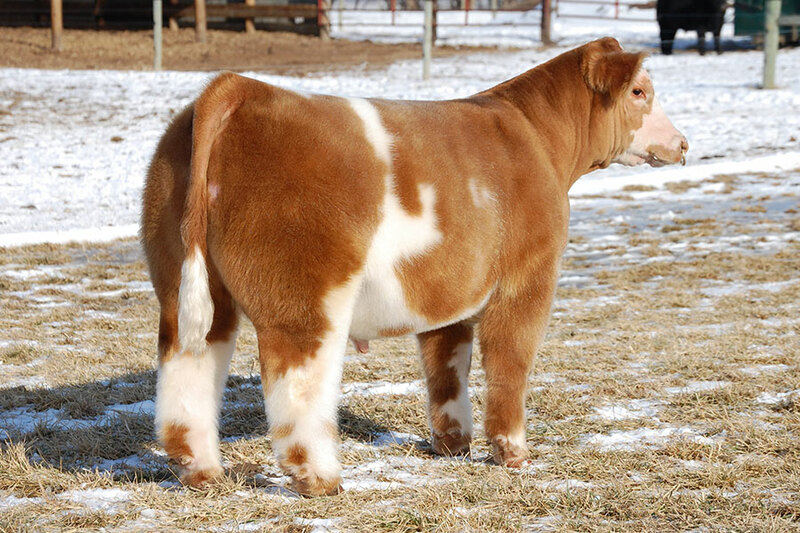 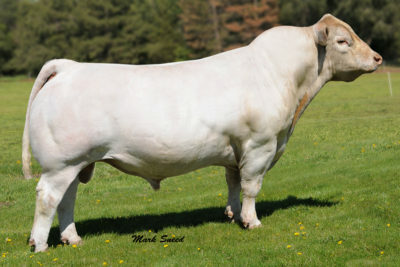 He has sound and soft Simmental genetics surrounded by industry leading donors. 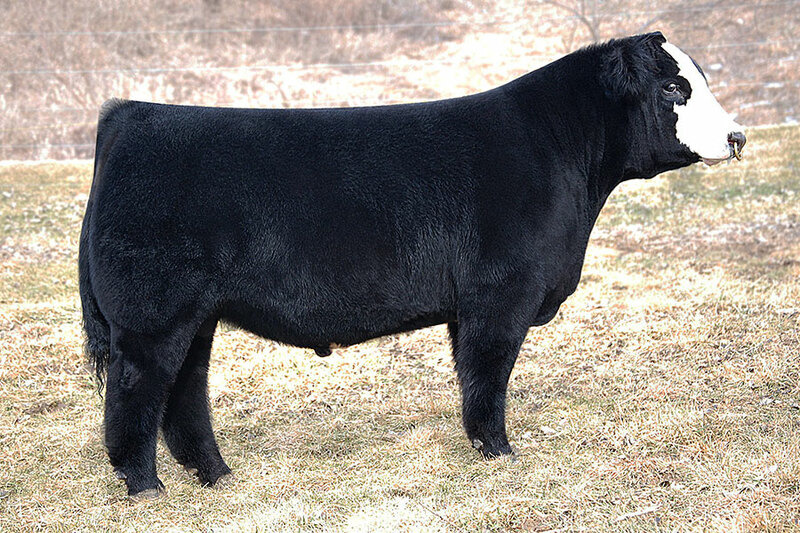 Order early and breed with confidence.